What’s the difference between 3 phase and single phase inverters? To answer this question we first have to clarify between what 3 phase and single phase means. The way we transfer power is by using AC (alternating current) which in Australia is operated at 50 Hz. Below is what a single phase current waveform looks like. However, we don’t use a single phase to transfer power, we use three phases. This is why you’ll see transmission lines with multiples of 3 lots of lines on them e.g. 3 or 6. What 3 phase means is that we have to send power across the network using 3 different currents all out of “phase” with each other. A single phase inverter can connect to and export power through a single phase. 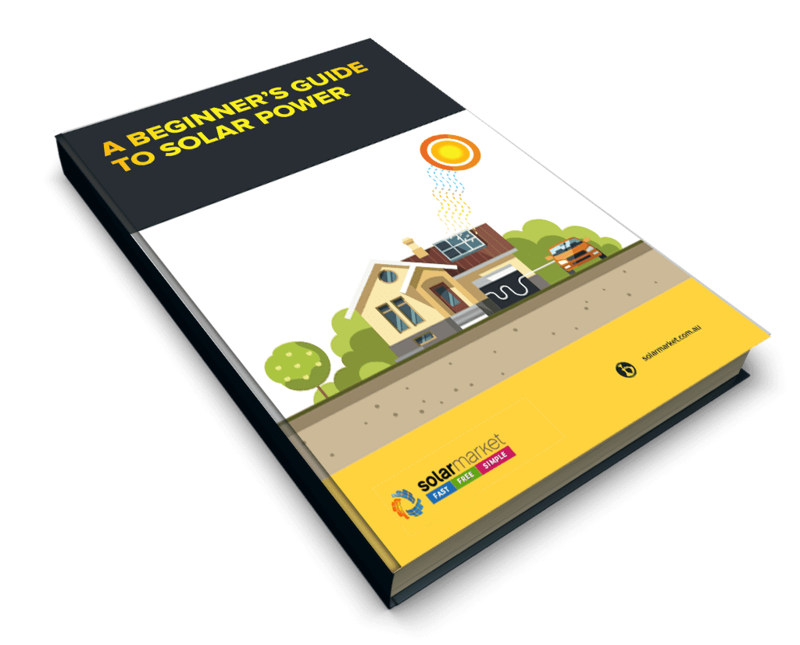 Even if you have a 3 phase connection to your house the inverter will only connect to one of those phases. A three phase inverter however, connects to all three phases and exports across them evenly. Logically to install a three phase inverter you must have a three phase connection to the network. 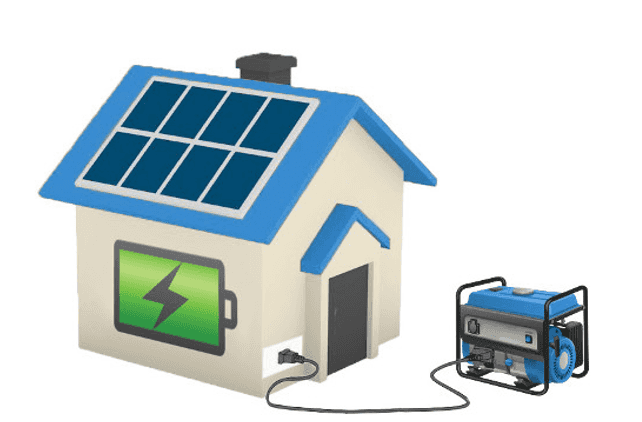 Generally most residential connections are single phase and so single phase inverters are the most common of the two types.